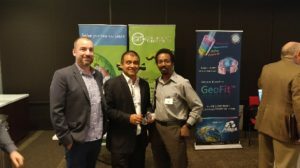 In particular, Derrick was recognized for providing “the technical foundation” of the companies success while Jill was recognized for providing “the entrepreneurial foundation” for the same success. Click below for the full press release and list of this years fellowship inductees. 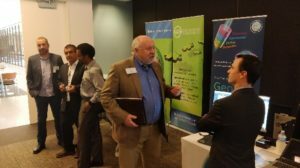 Green Imaging Technologies attended the SPWLA Houston Chapter’s software show in Houston on December 11. Our Director of Sales presented on our latest measurement innovation, shale gas isotherms using NMR.